When was the last time you took a nice long soak in a tub? I’m talking about a bath with some combination of bubbles, candles, wine, and a good book? 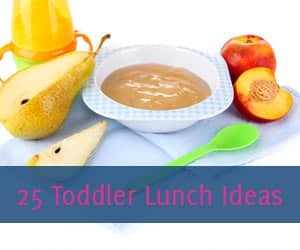 If the only bath you’ve had in the last year or so is the one you get when you child splashes water all over you when he or she is in the tub it’s time to indulge yourself. In fact, I’d be willing to bet you’ve forgotten how luxurious and relaxing a good soak can be. Turn up the luxury a bit with this bath fizzies recipe. 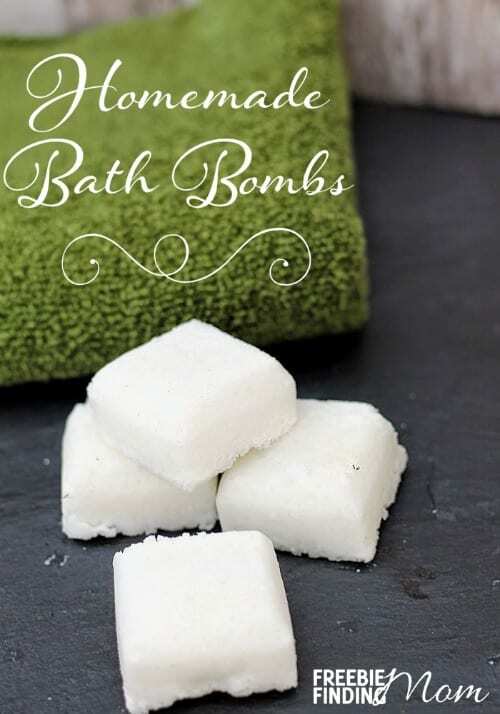 These fizzies are a homemade recipe for beauty and relaxation…with a super low price tag. 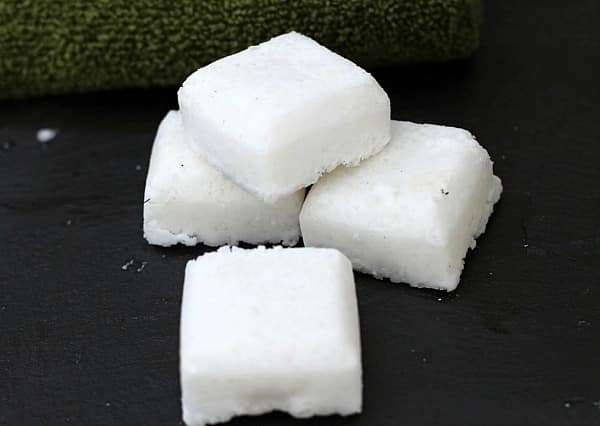 Choose soothing essential oils like lavender to help you relax and the let the coconut oil in this bath fizzies recipe moisturize your skin. You’ll emerge from the bath feeling like a new woman. Go on, I dare you to try out this homemade recipe for beauty. By the way, this bath fizzies recipe is incredibly easy to make. In fact, you don’t need an oven or even a microwave so there’s no excuse not to whip up a batch and pamper yourself. On top of spoiling your skin, why not pay some attention to those locks? 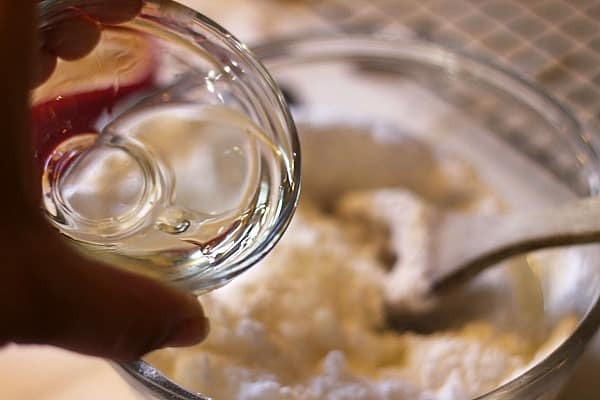 Get silky shiny hair with this DIY coconut oil mask. Molds (silicone is best for easy removal) – Here are a couple of great options: Flower Mold or Muffin and Cupcake Mold You can also use a muffin tin or mini muffin tin lined with plastic wrap. 1. 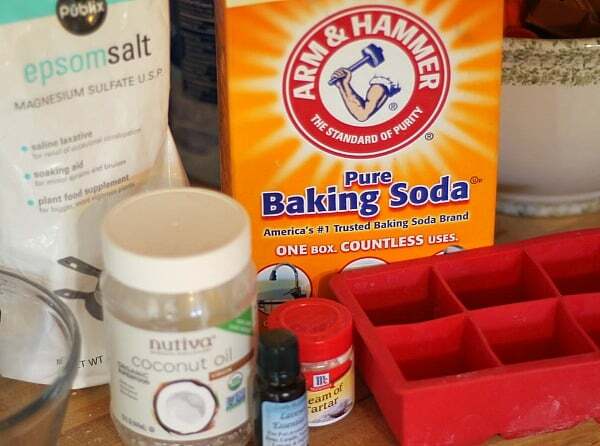 Add Epsom salts, baking soda, cream of tartar, and coconut oil to a bowl and mix thoroughly. 2. Add essential oil until the mixture smells good to you. Mix thoroughly. Note: You want the mixture to stay mostly together when squished into a ball shape. 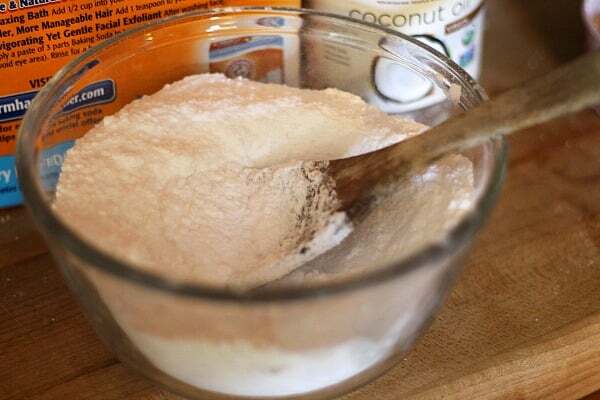 If the mixture is too dry and crumbly spritz it lightly with water and mix again. 3. Press the mixture into the molds. Be sure to press firmly into all the corners and edges. 4. Allow to dry (overnight is best). Note: Do not try to remove your bath fizzies early or they will crumble and fall apart. 5. Gently remove the bath fizzies from the mold and store in an airtight container until ready to use. To use: Drop one or two into hot running bath and watch them fizz. 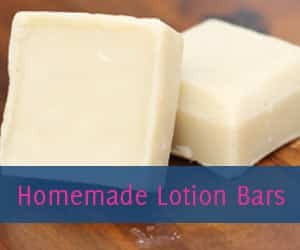 If you’re looking for inspiration this holiday season, this homemade recipe for beauty makes a gift worthy product. Use different shaped molds and a variety of essential oils to turn this bath fizzies recipe into cute gifts perfect for anyone on your shopping list. What essential oils will use for this bath fizzies recipe? 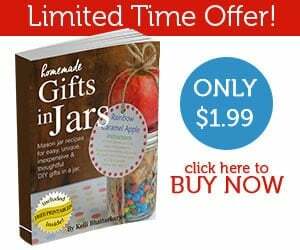 Looking for more homemade recipes for beauty? 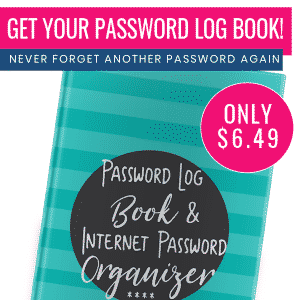 Be sure to follow Freebie Finding Mom’s DIY Beauty Tips Pinterest board. Also be sure to hang around this site as this is just one of ten days of DIY beauty recipes I’ll be sharing this holiday season. 1/4c of cream of tartar is correct? I can’t wait to try this! 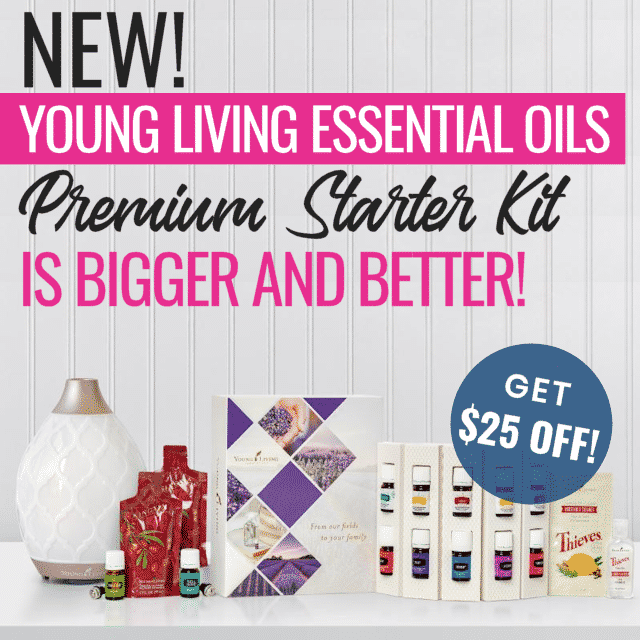 Why would I need to give you my ss number to purchase essential oils? Never have I heard this. Sounds fishy to me.